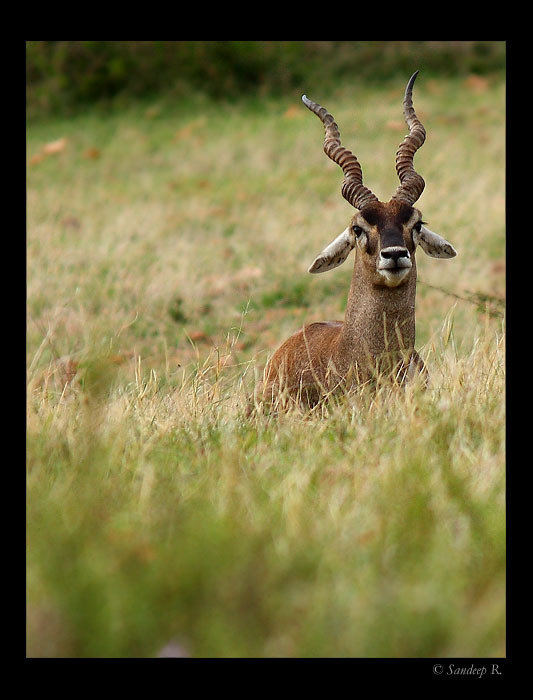 The thought of visiting the Black buck (Antilope cervicapra) reserve in Maidenahalli was lingering in my mind for nearly a year. Shreeram floated the idea and a Sunday (21 June ’09) was well spent. 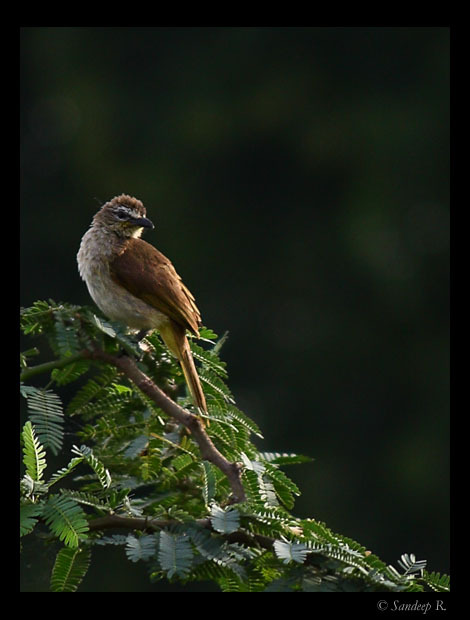 The drive on Hindupura road, after taking deviation from NH-4 provides excellent opportunity for bird watching. At our first stop, we saw a pair of Egyptian vultures roosting on a rock. On to our left was a pond with lots of common birds such as Prinias and Bulbuls. Failed to get closed to the vultures, which sensed us early and flew away. There are no shops or restaurants at Maidenahalli. Madhugiri, a small town before you reach the reserve, is the place where one needs to stop for food/water. We had breakfast at Madhugiri. In India, you don’t need a GPS. Just ask the villagers for direction and you’ll get to your destination. A forest guard accompanied us. We saw herds of up to 15 black bucks, and they wouldn’t let us get close! The avian life is incredible at the grassland. 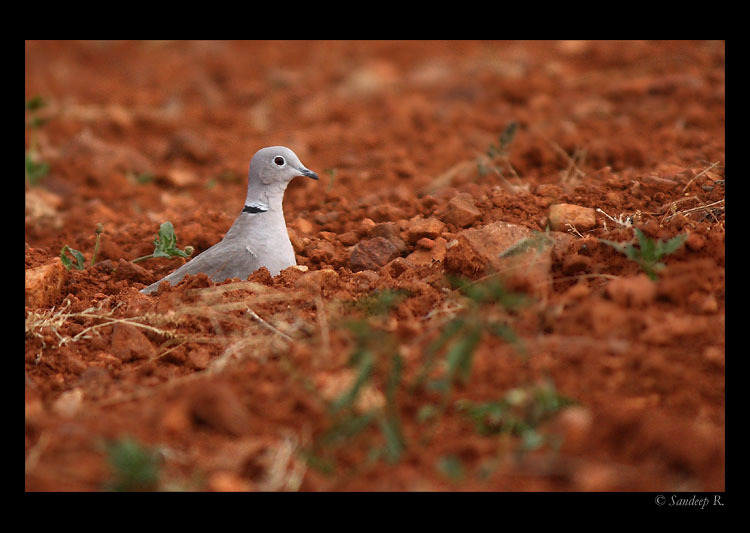 The parachuting display of Indian Bushlark, Collared Doves, flocks of Grey Francolins running for cover, cries of Large-Grey Babblers, Southern Grey Shrike, White headed Babbler feeding a caterpillar to its chick, Yellow-wattled Lapwing and her chicks feeding were all a treat to watch. Search for Sandgrouse ended in vain. After lunch and brief siesta, we headed towards a water body. A herd of about 25 black bucks, which were heading toward the pond, saw us and receded. There goes our chance for getting a decent photograph! I almost stepped on a Black-Naped Hare, which disappeared in a moment before i could even point my camera. We moved towards the pond to see a heard of sheep quenching their thirst. No wonder Black bucks are dwindling. Forest guard told us there was a burrow of a Fox nearby and we might get lucky if we stay till dusk, but we thought maybe another day. As we drove out of the reserve, we could see many black bucks, closer to the road. Couple of males were stood their ground and we could get few good images. 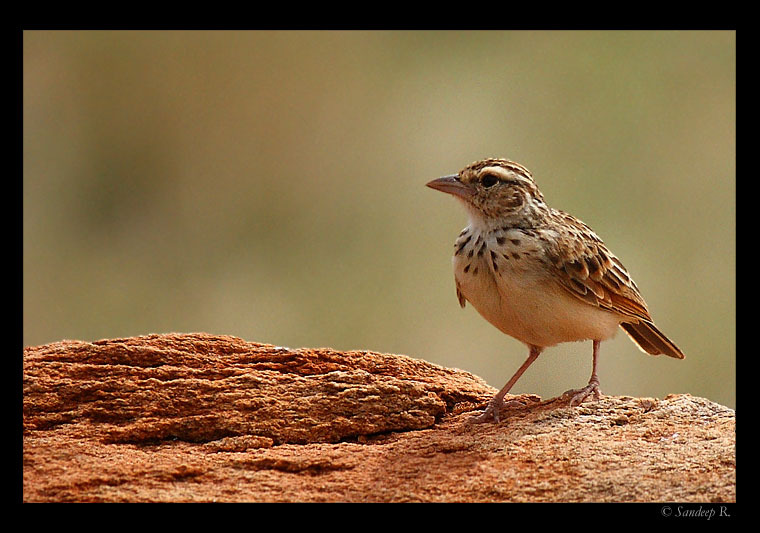 We sighted close to 50 species of birds, and here is the list. Also check Ameen’s post on Maidenahalli on his blog. Maidenahalli reserve has many villages adjacent to it and there are lot of farms on the peripheral boundary of the reserve. Cattle grazing is rampant inside the reserve, and it was disheartening to see herds of cattle grazing inside the reserve. 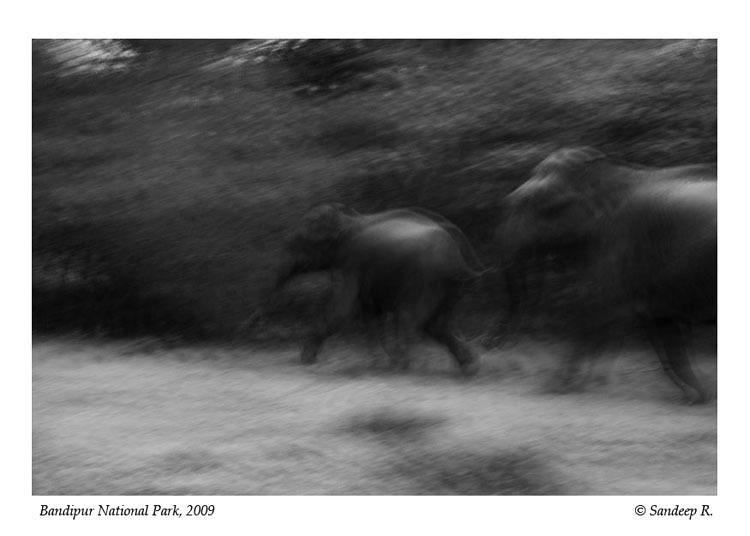 One can clearly witness the how habitat destruction happens at this place. 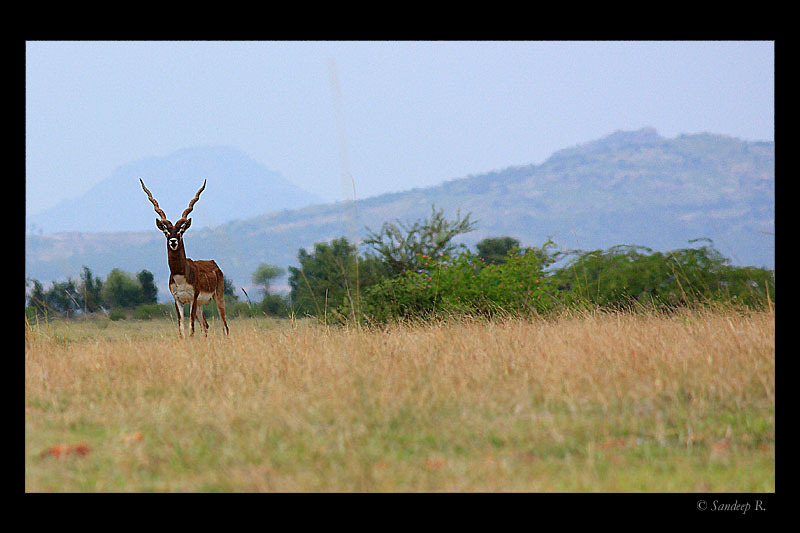 Open grasslands were once widespread across Deccan Plateau, and it supported many animals which are extinct today. Indian Cheetah is the epitome. Encroachment and farming has reduced these grasslands to few tens of square kilometers from few hundreds. I wish Foxes and Black bucks live few more decades, if not few centuries. P.S. 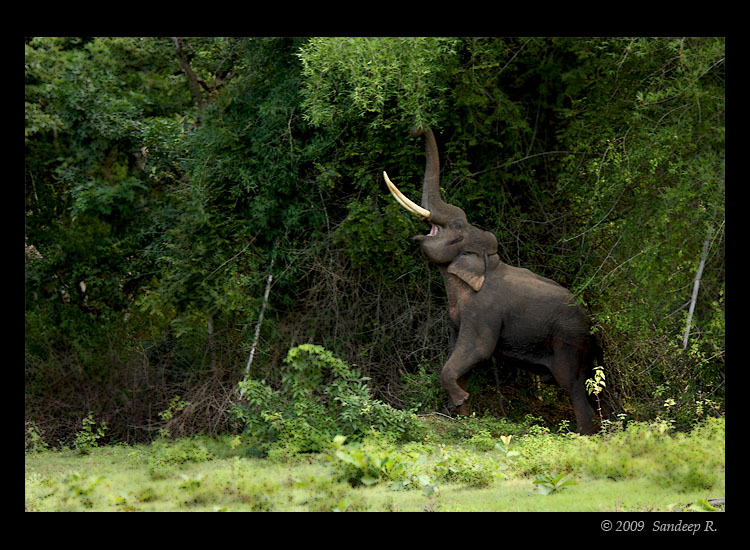 : I am yet to have a good look at images from Bandipur, will have to clean up my system. Also, have to recover few images i deleted by mistake from the SD card. 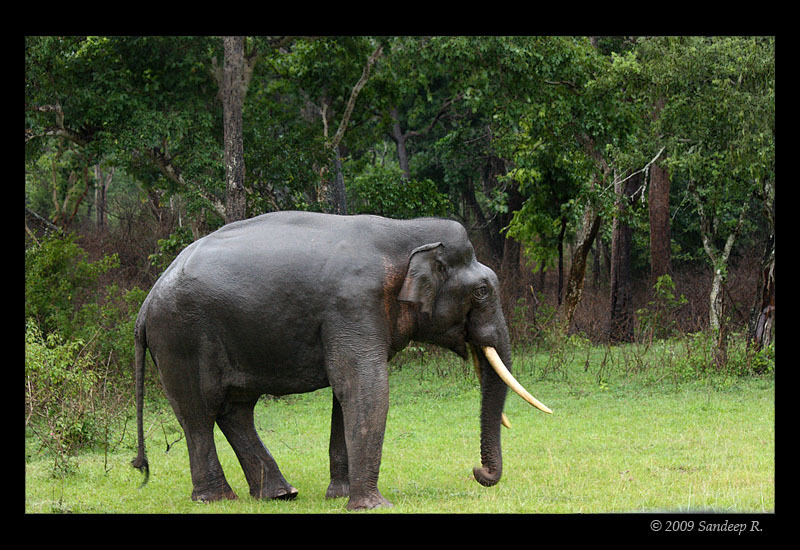 Will post the tales from Bandipur soon.